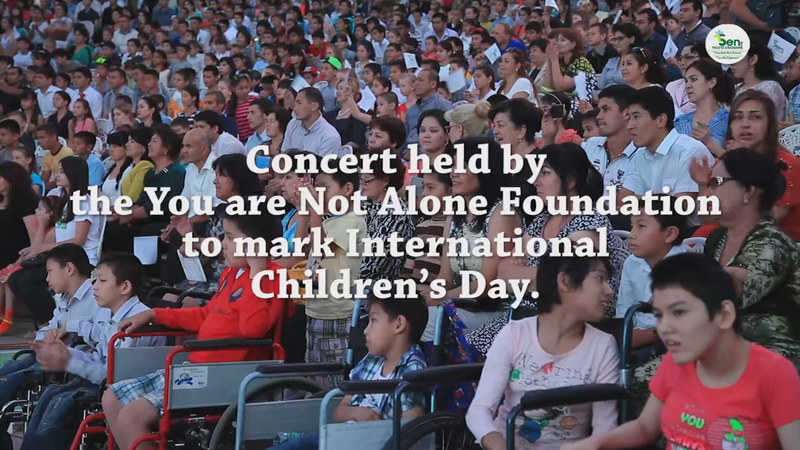 Lola Karimova-Tillyaeva attends a concert held by the You Are Not Alone Foundation to mark International Children’s Day. Tashkent, Uzbekistan, June 2015. The You Are Not Alone Foundation is a charitable organization founded by Lola Karimova-Tillyaeva in 2002 to provide comprehensive assistance and support to children left without parental care and children with disabilities.